About us ~ love animal || facts about different dog and animals. This site is operated and controlled by MR.SHARMA. This site was create to make people know about dogs,and their different-different breeds.This site give you information about many dog breeds and animals and their past and behaviour. 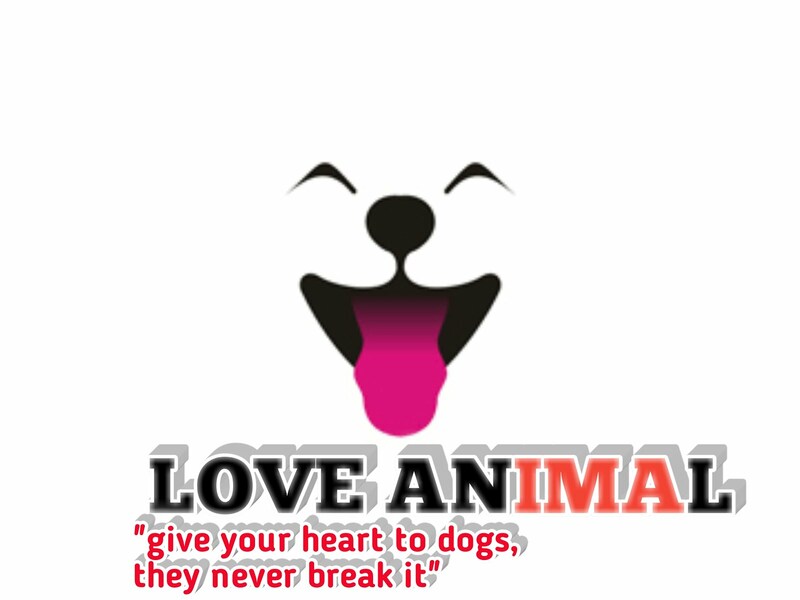 The owner of this site is a dog and animal lover. Top 5 smartest dog breeds(full information). Unique facts about poodle|| temprament||height||weight||behaviour. Unknown and fun facts about English bulldog||English bulldog temperament &Behaviour. Great facts about male mosquitoes | mosquitoes lifespan.